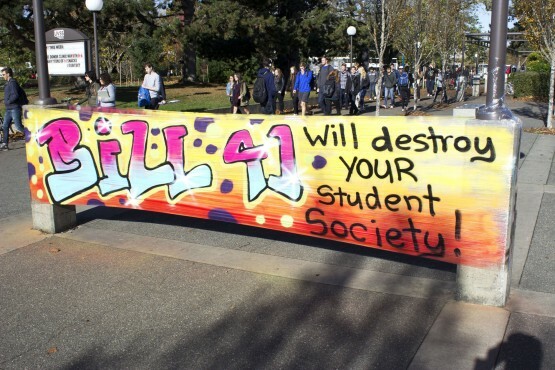 The UVSS and affiliated student groups are mobilizing to oppose Bill 41, otherwise known as the Miscellaneous Statutes Amendment Act, which was introduced to the provincial legislature on Oct. 20. The bill has the potential to drastically affect funding for student services and programs. According to a release from the provincial government, the bill would affect the College and Institute Act, and the University Act. These amendments, so says the release, would ensure that fees are collected from students that have resigned from a student society; the Ministry of Advanced Education will consult student societies to determine which programs and fees should be protected. However, the bill proposes establishing two different types of student fees: a capital fee, which goes towards “buildings and facilities;” and a program or service fee, which the bill defines as “a fee for a prescribed program or a prescribed service.” While the bill ensures the collection of these fees, it doesn’t specify what will determine how services fall into each category aside from consultation with the Ministry. 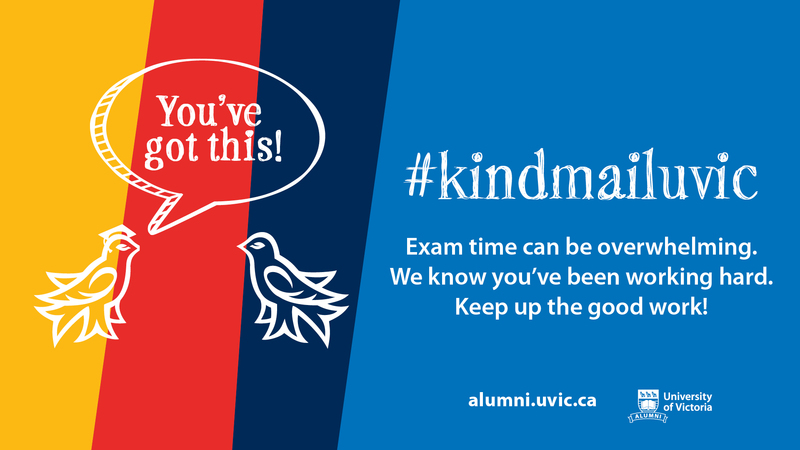 This has understandably left some students and campus groups — the latter of which rely on fees collected from students to operate, and include the Anti-Violence Project, UVic Pride, and other advocacy groups — concerned about the potential outcome of those consultations. Full disclosure: the Martlet receives a student levy per term of $3.75 per full-time student, and $1.88 per part-time student. It’s unclear how these fees would be categorized in the proposed structure. Rogers said there are other student societies in B.C. that saw the amendment as a victory, but she said those groups are less advocacy-focused than the UVSS. The challenge that the UVSS faces in particular is showing the provincial government how advocacy groups at the SUB go beyond simple advocacy and provide tangible services to students.